A 2016 red Mini Cooper with extras to enhance your driving experience as you drive through St. Albans and Harpenden. Automatic air conditioning, so the temperature is at a constant 20 degrees. That's my favourite, not too hot in the winter and cool in the summer. Automatic windscreen wipers. They sense the amount of rain on the windscreen and clear the window when necessary. Automatic lights so no wondering if they are on or if they should be on as the sensor does the wondering. Automatic dimming rear view mirror for those bright lights behind. Heated front and rear screen, a boon in the frost and snow. For the drivers comfort and safety (or is that for me) Dual Controls. And finally it automatically washes itself Err ok I think I've got carried away with that bit. Anyway it really is a great car to drive and I would like you to find out. 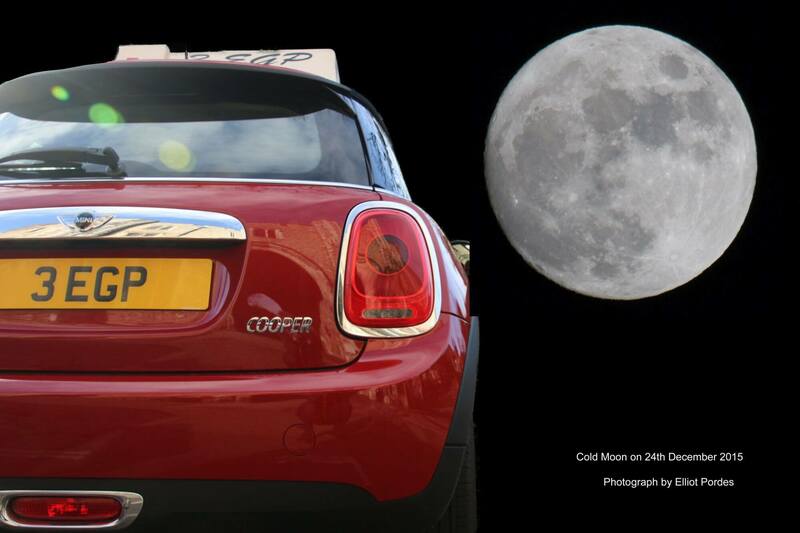 really soon so your friends can see you driving Harpenden and St Albans' red Mini.